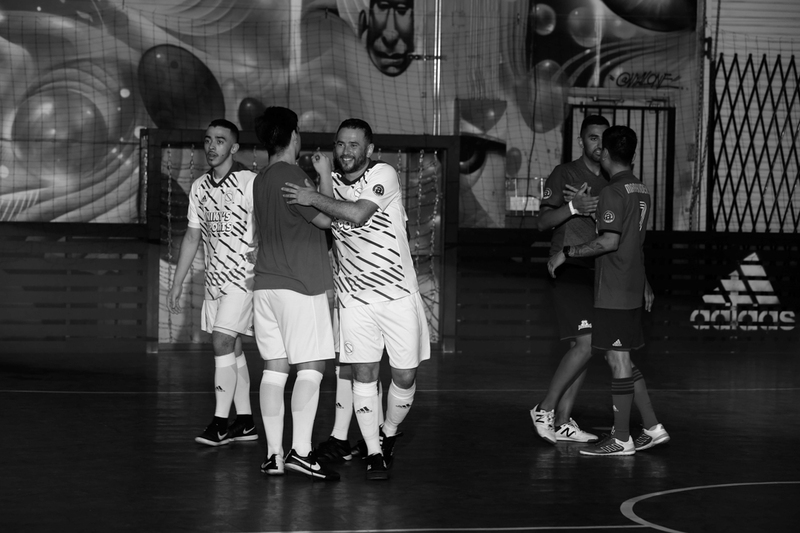 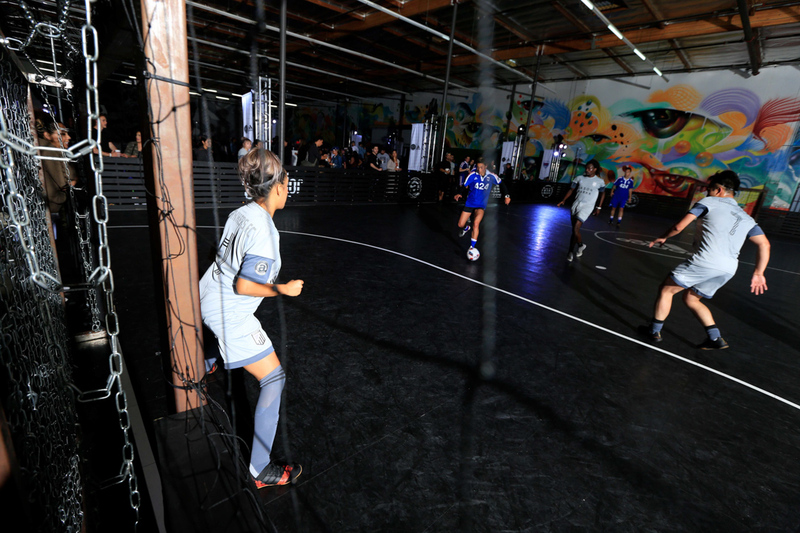 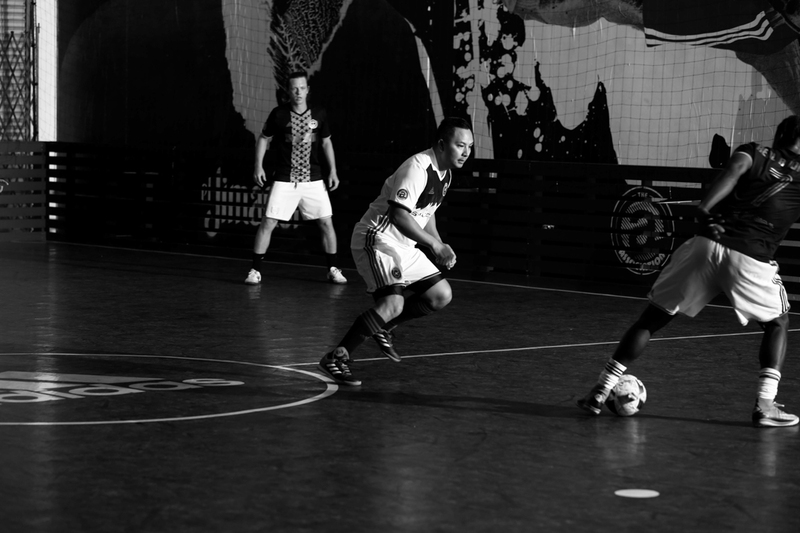 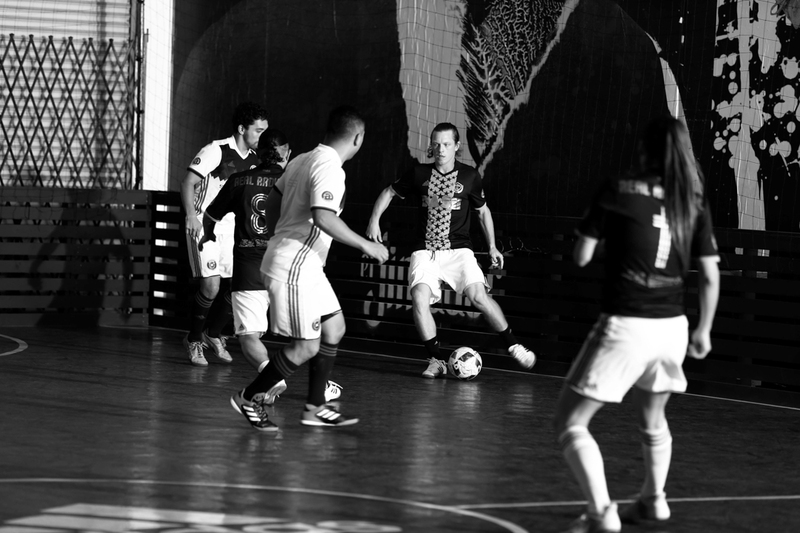 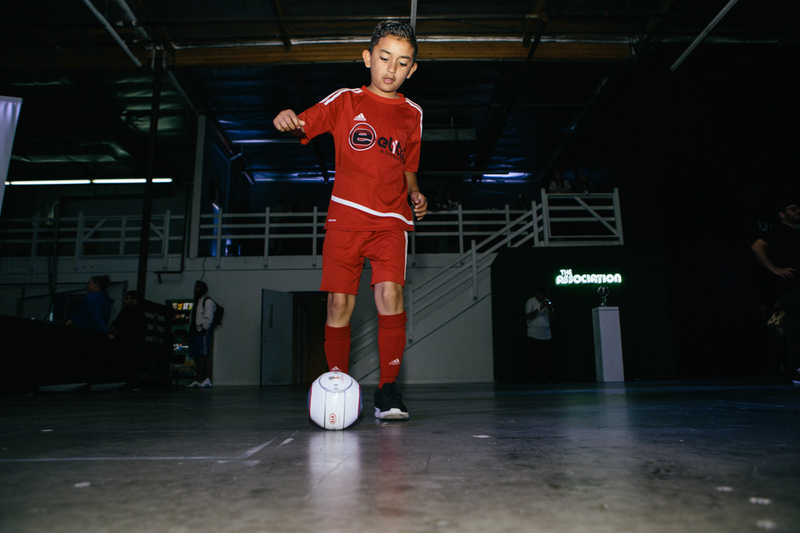 Last night we celebrated the fourth game night for The Association’s ongoing soccer league. 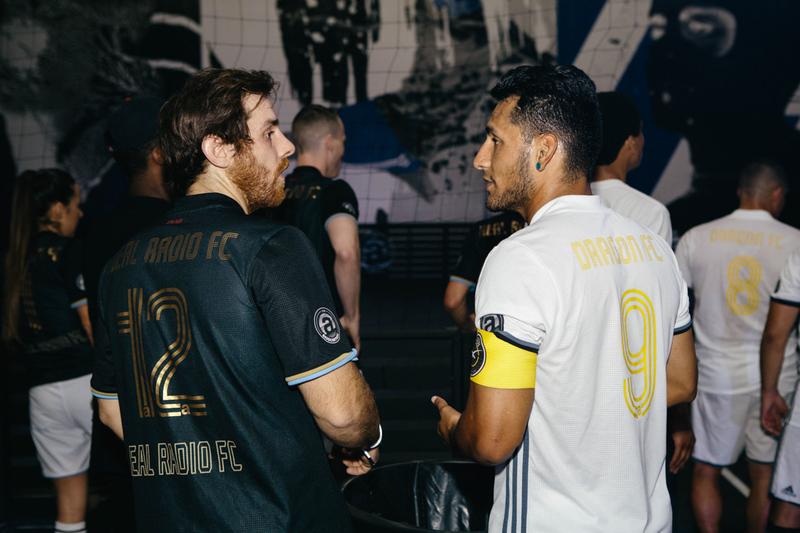 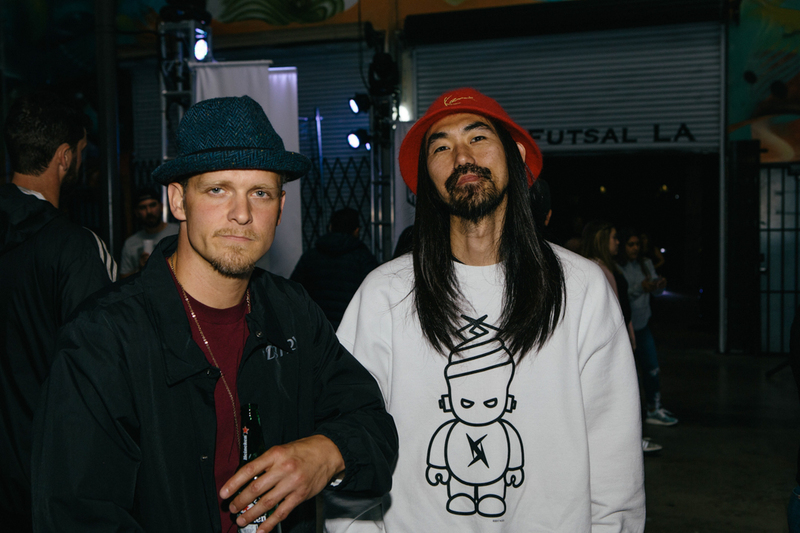 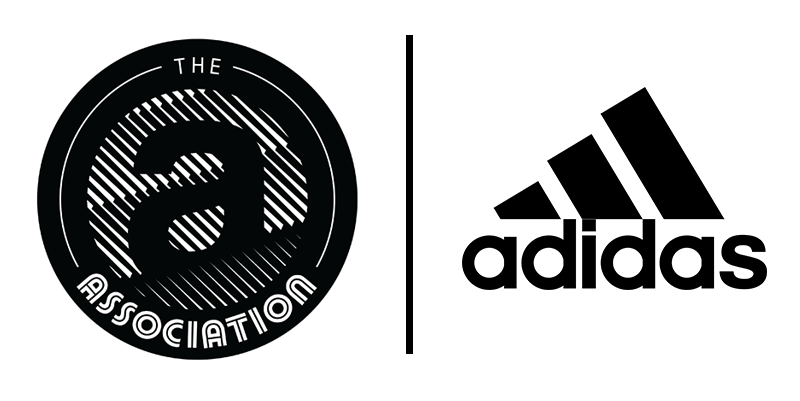 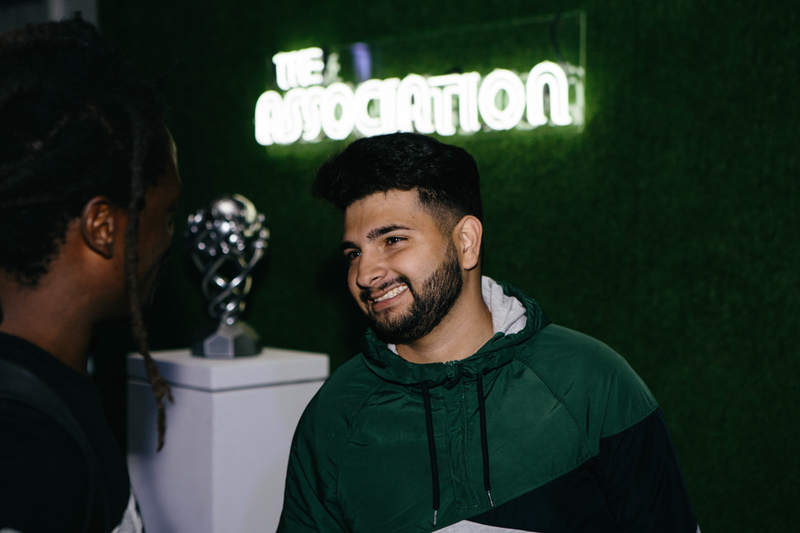 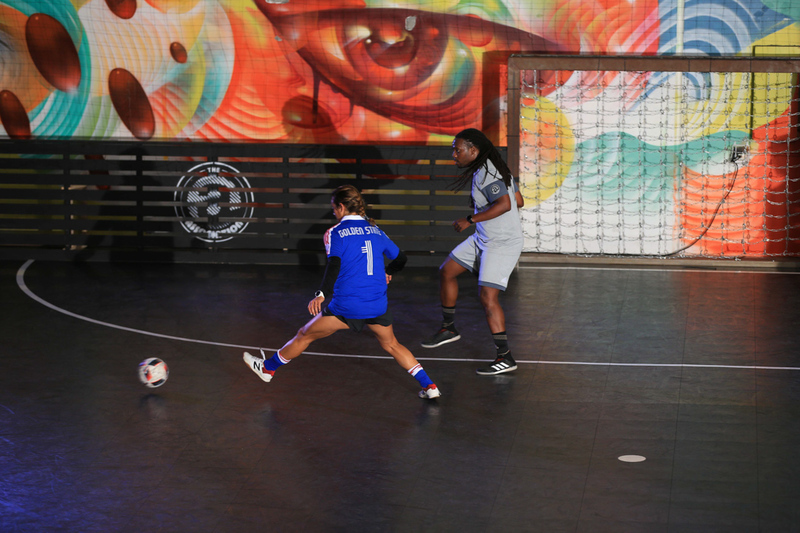 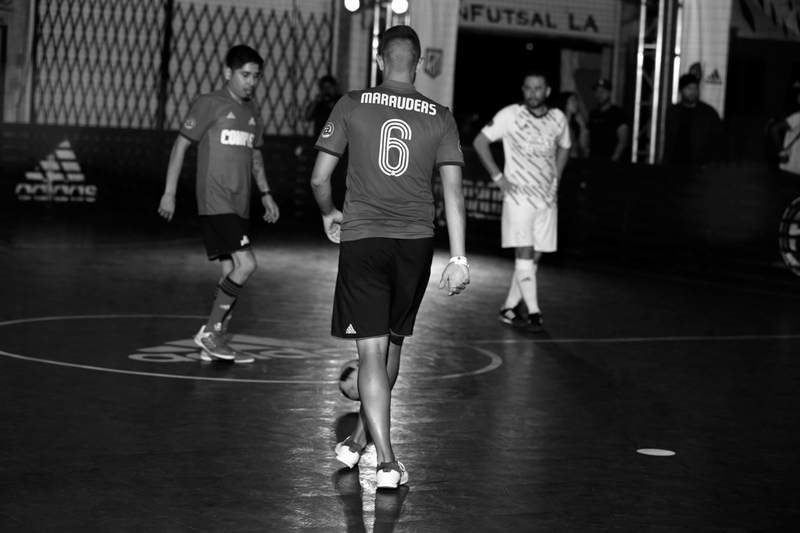 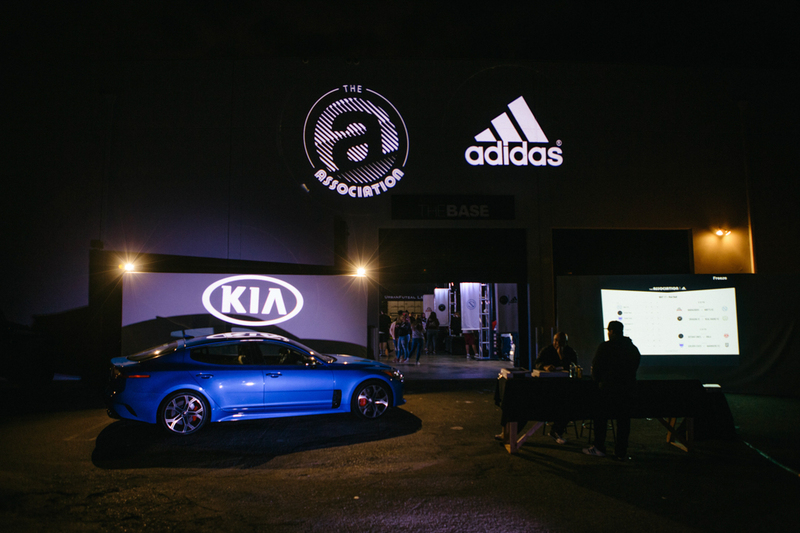 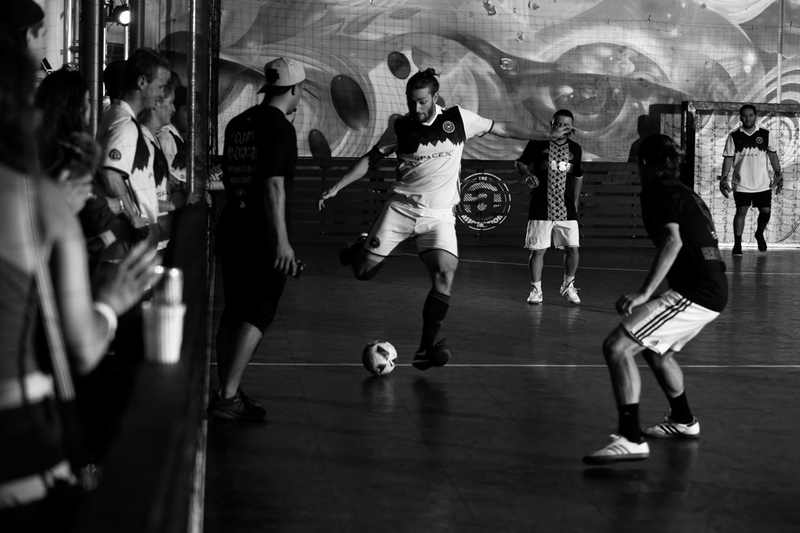 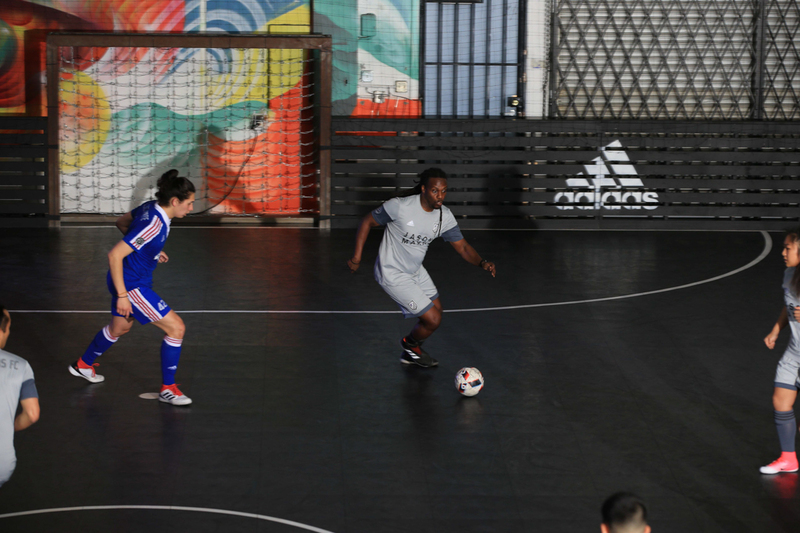 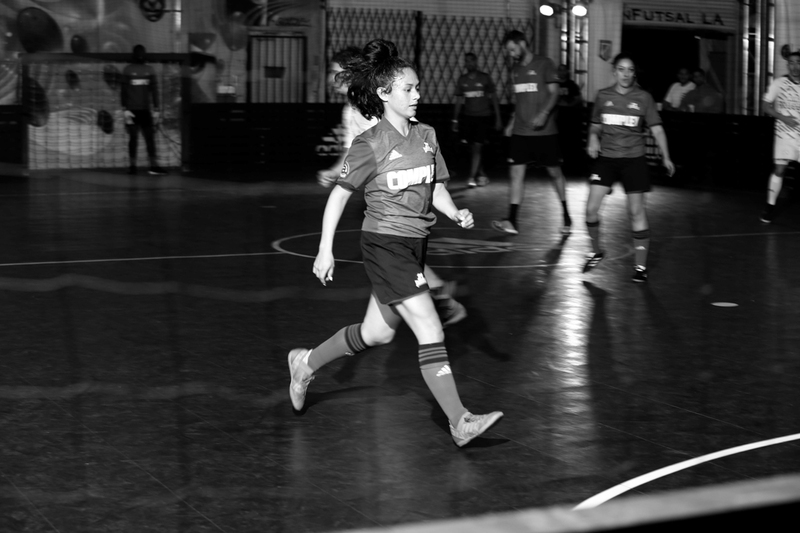 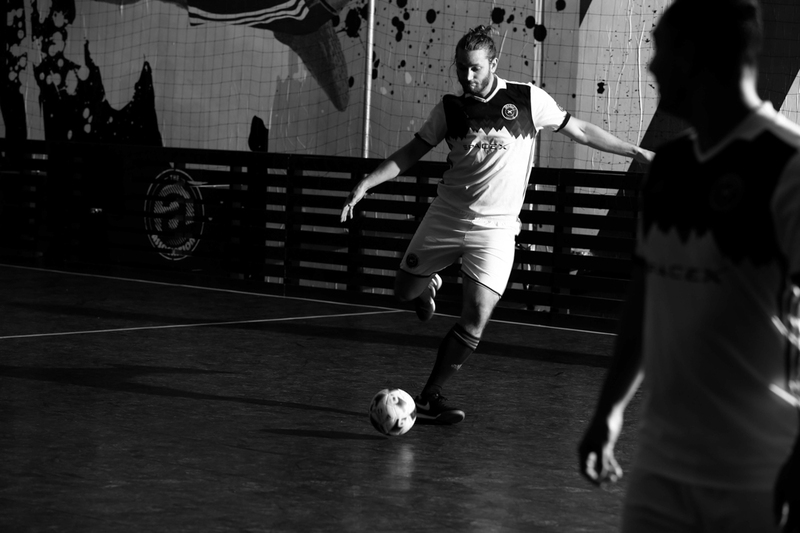 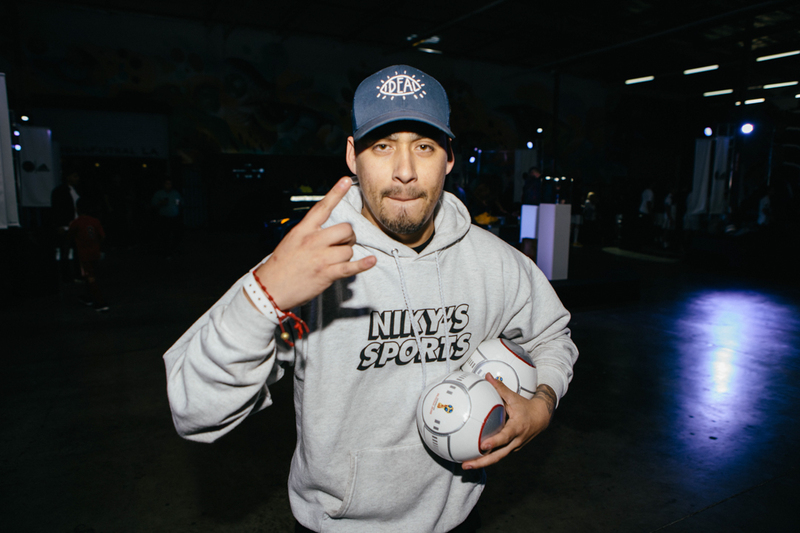 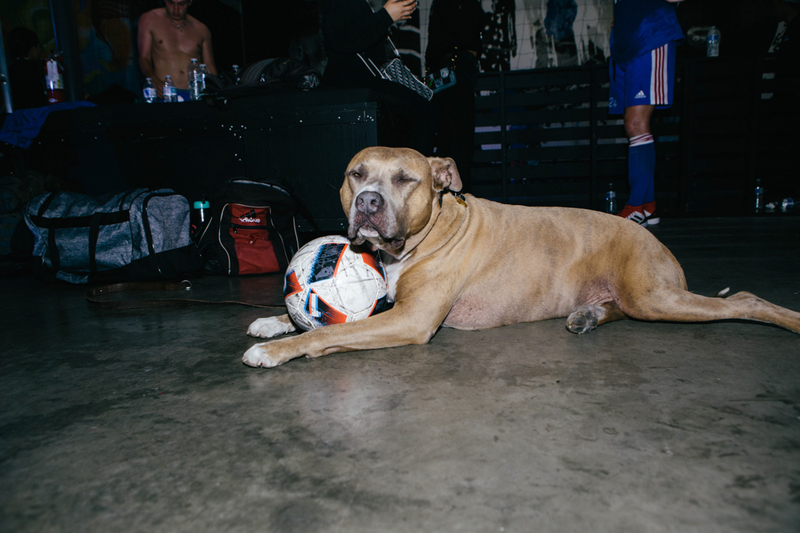 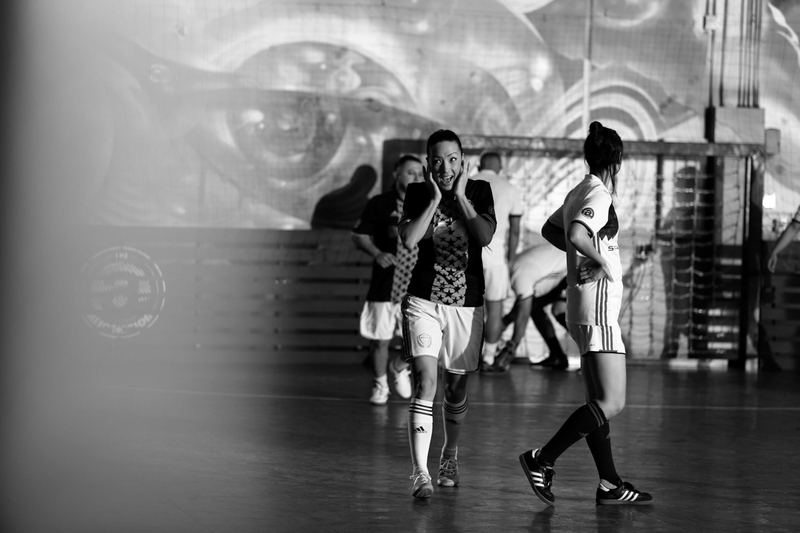 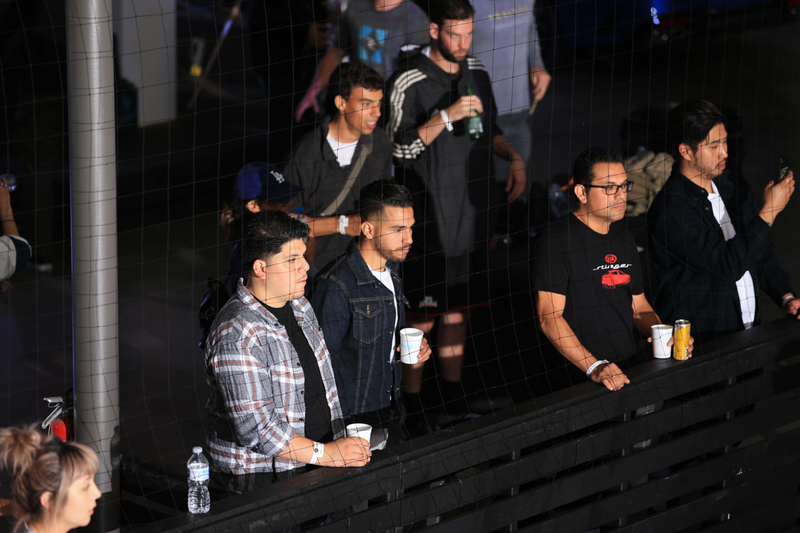 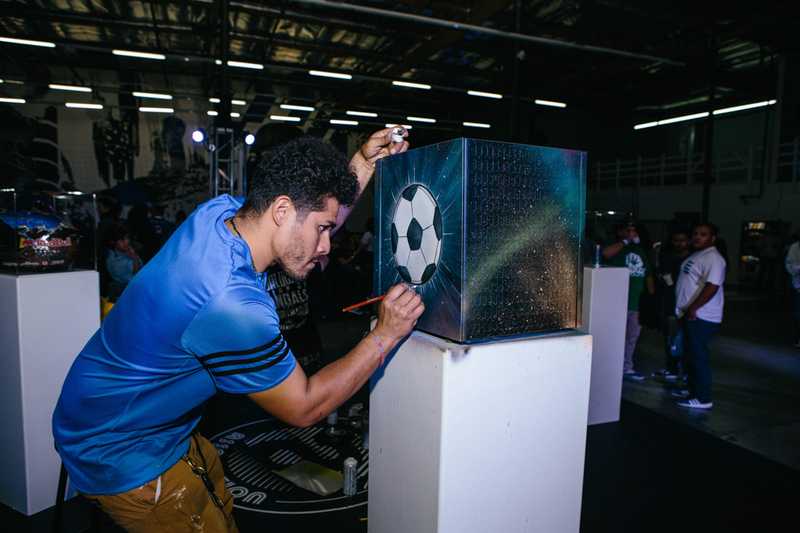 If you’re just tuning in, The Association brings together art, music, food and good times under a shared love for soccer through a league that features eight different teams. 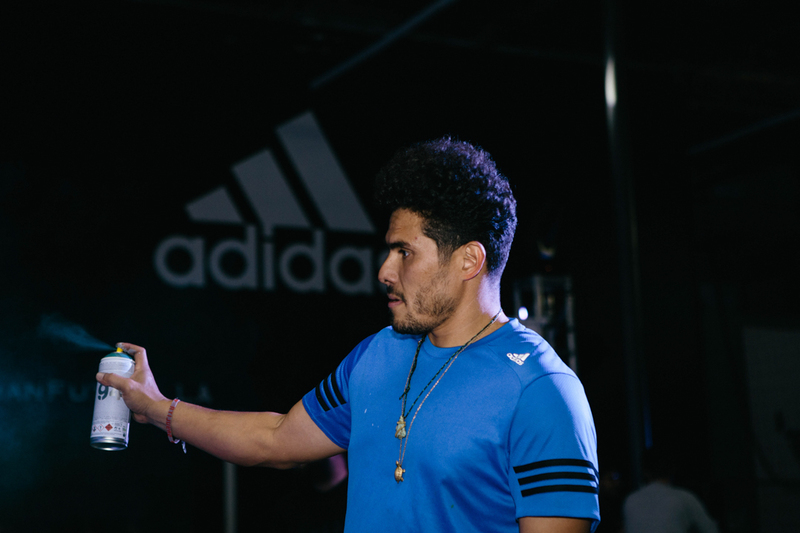 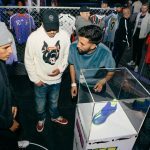 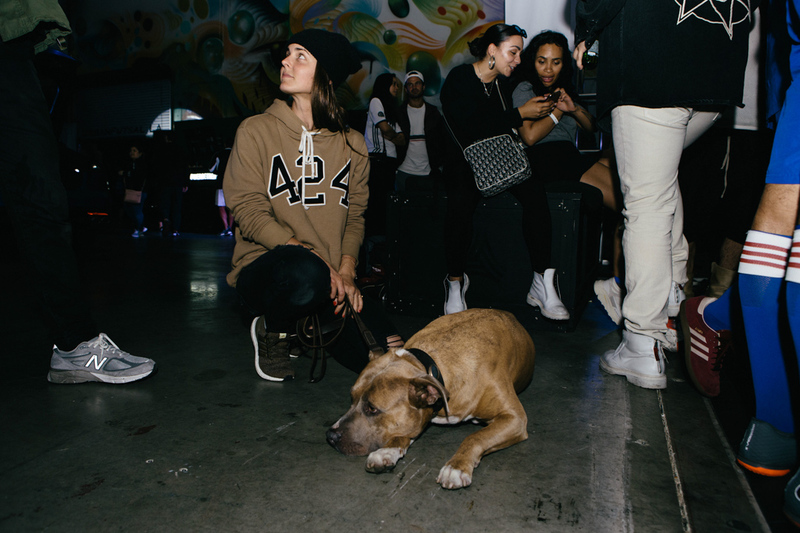 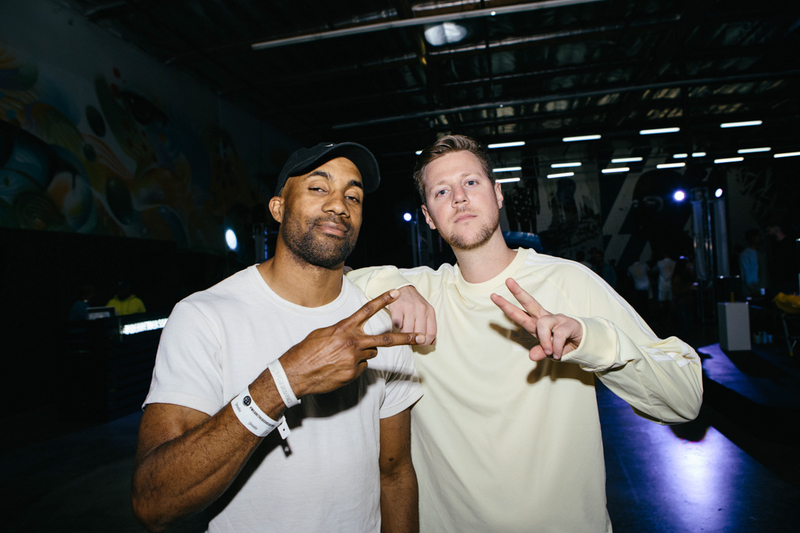 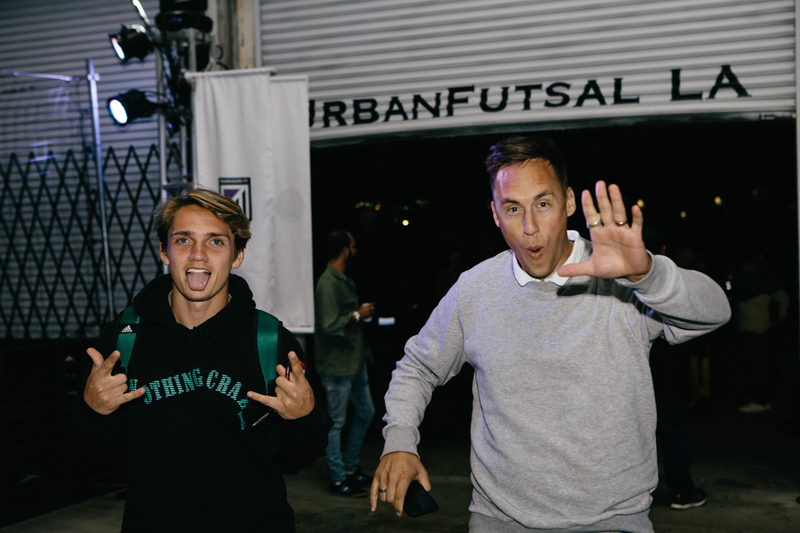 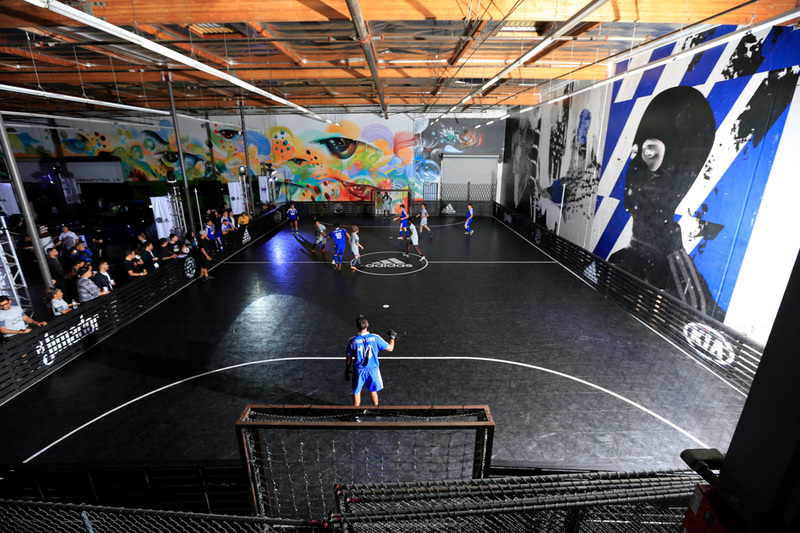 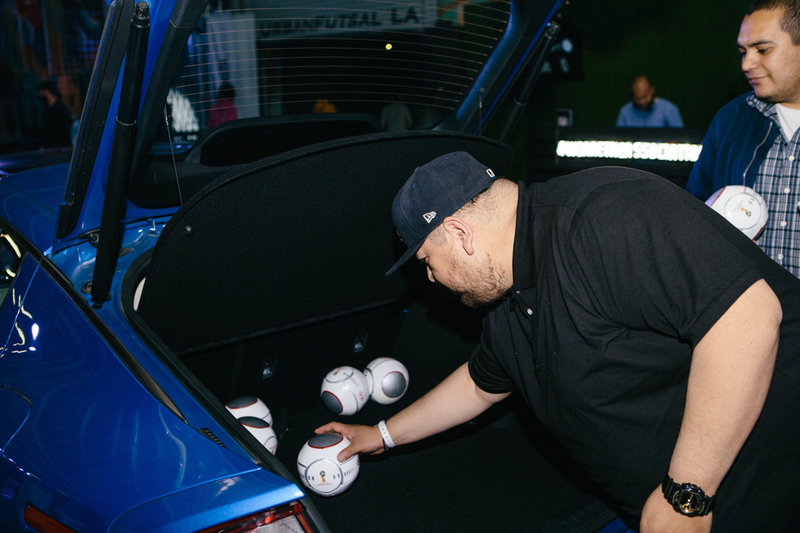 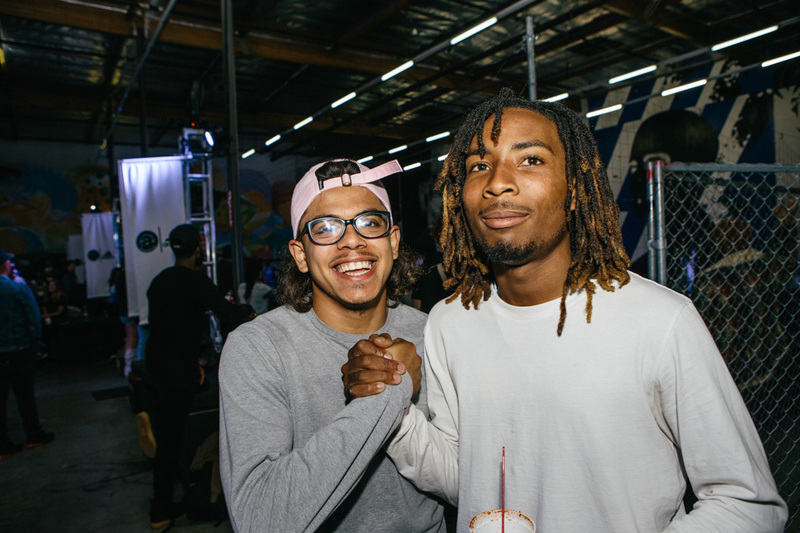 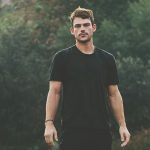 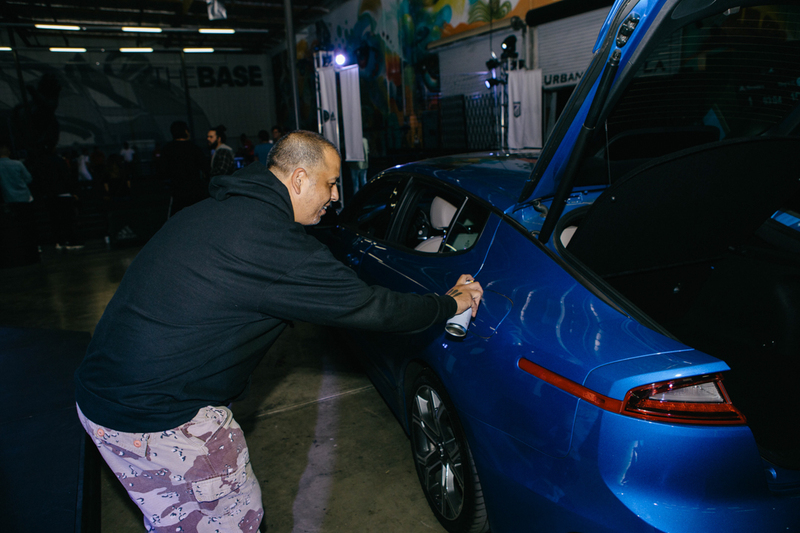 These teams are made up of some of the best companies and brands around, including Beats by Dre, Complex, Dash Radio, FourTwoFour on Fairfax, Jason Markk, Niky’s Sports, Red Bull, and SpaceX. 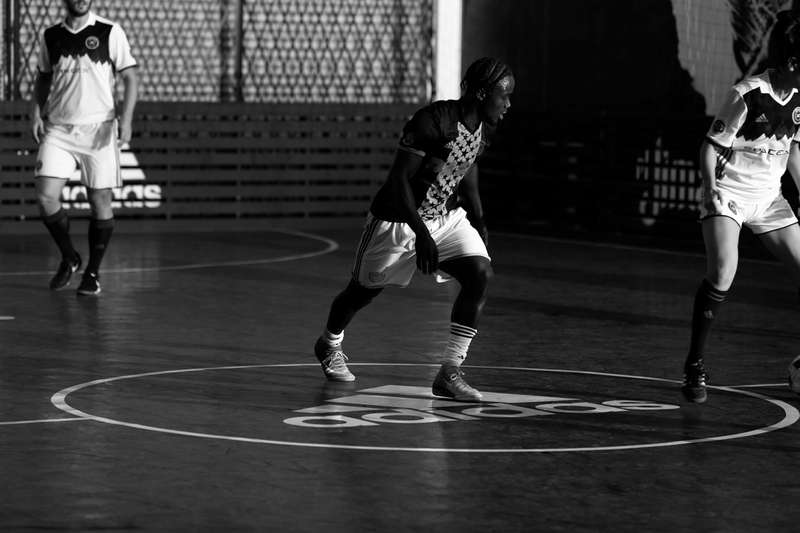 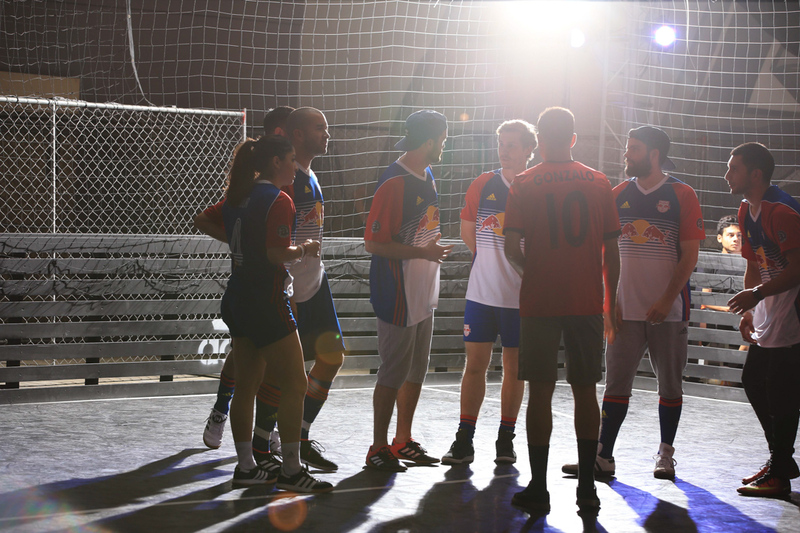 Each Thursday night the teams duke it out to excel up the league ladder for that spotlight moment in the finals. 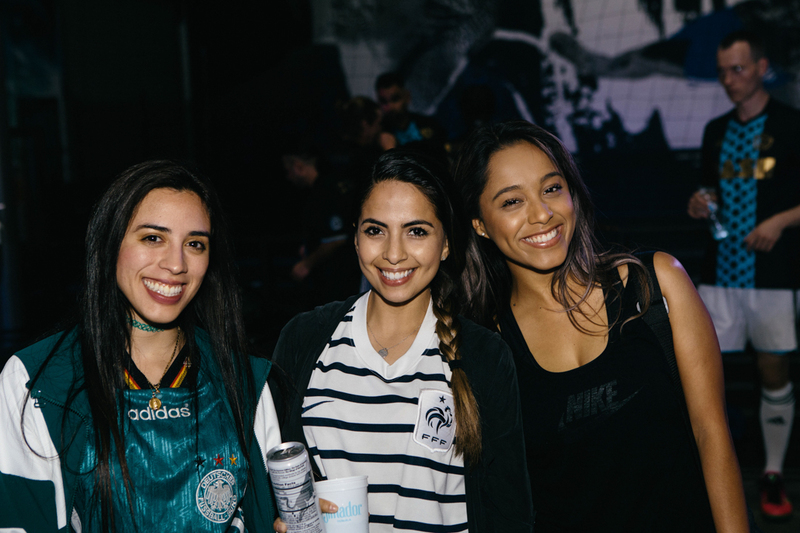 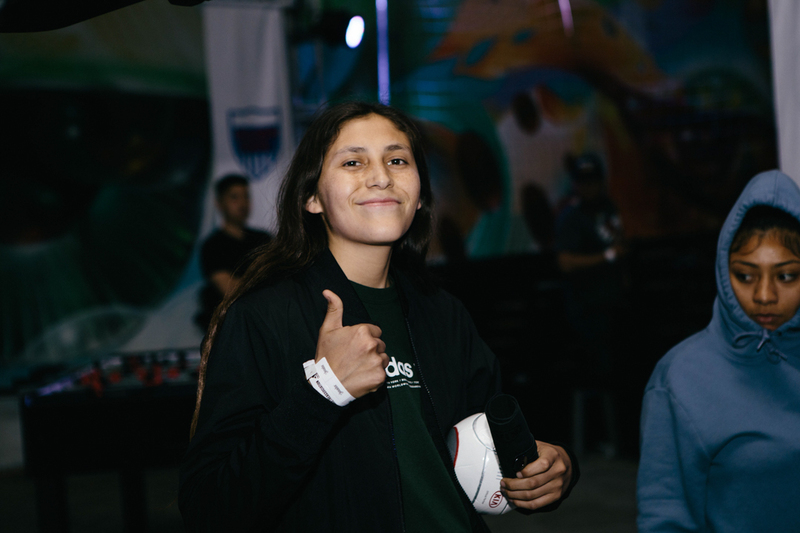 In addition to intense soccer playing, the night includes free drinks, free tacos, epic DJing by our man DJ Kappa, and hosting perfection by the one and only Mando Fresko. 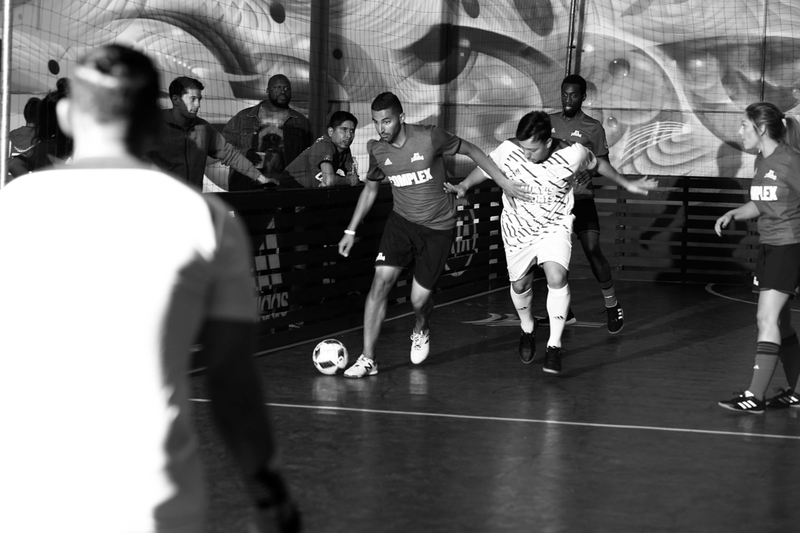 Each game night is also curated by a different company, be it one of the participating teams, or another good friend of ours. 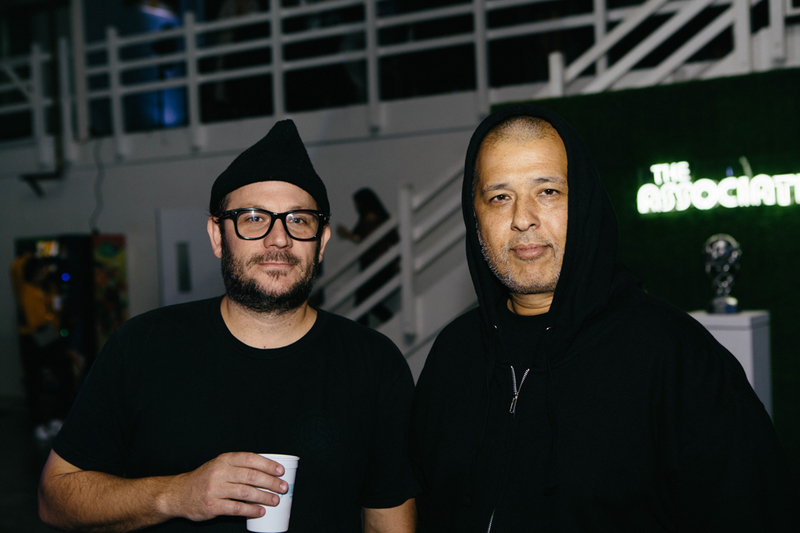 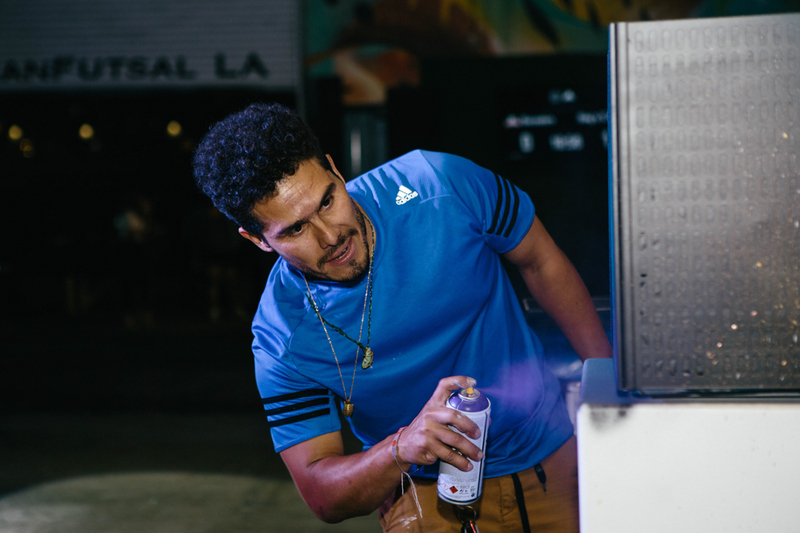 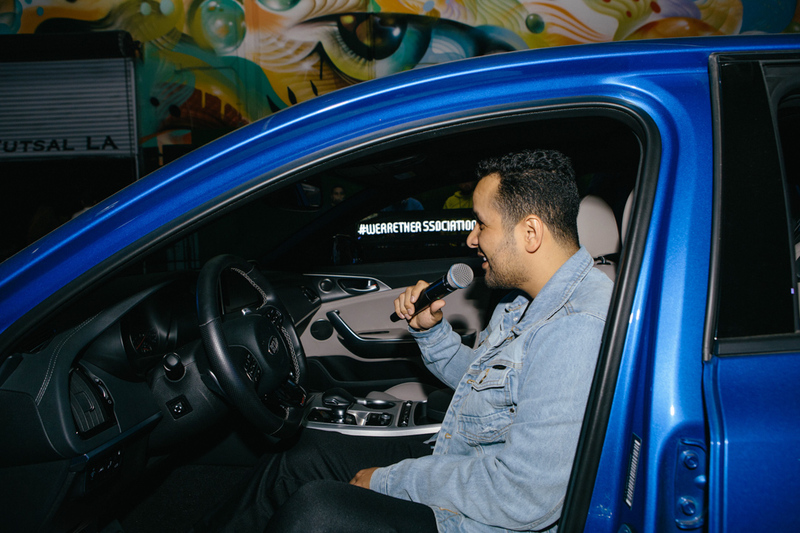 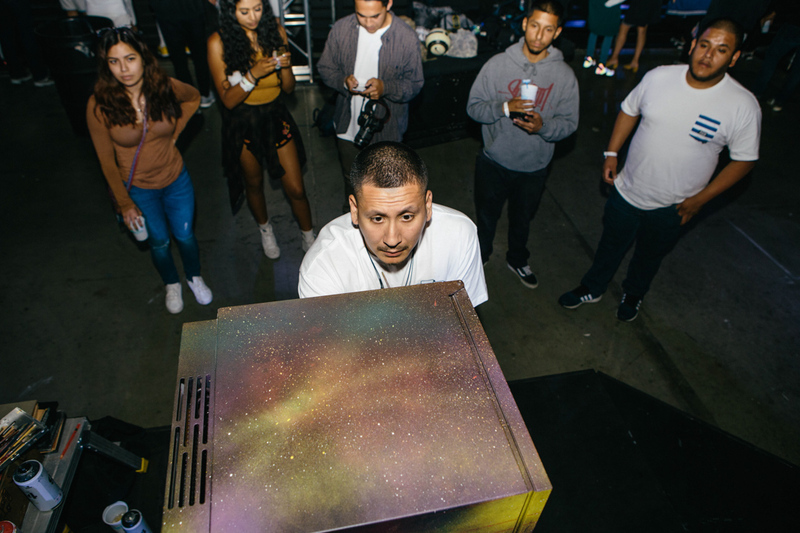 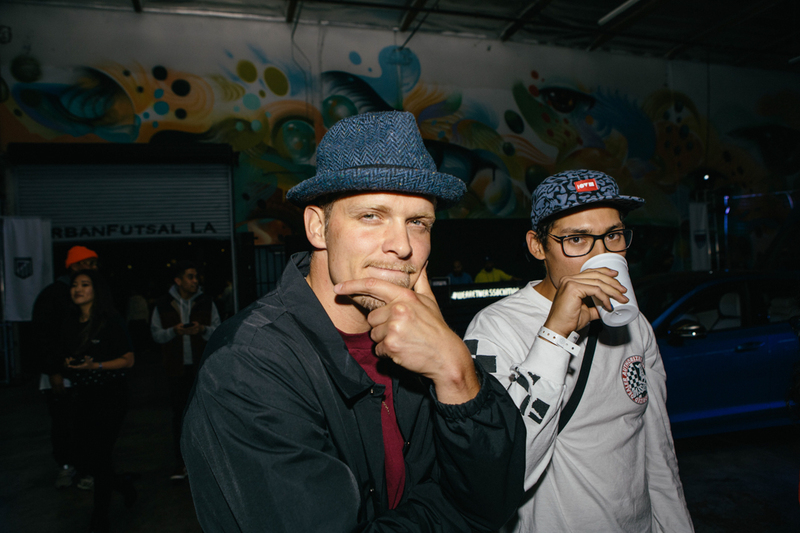 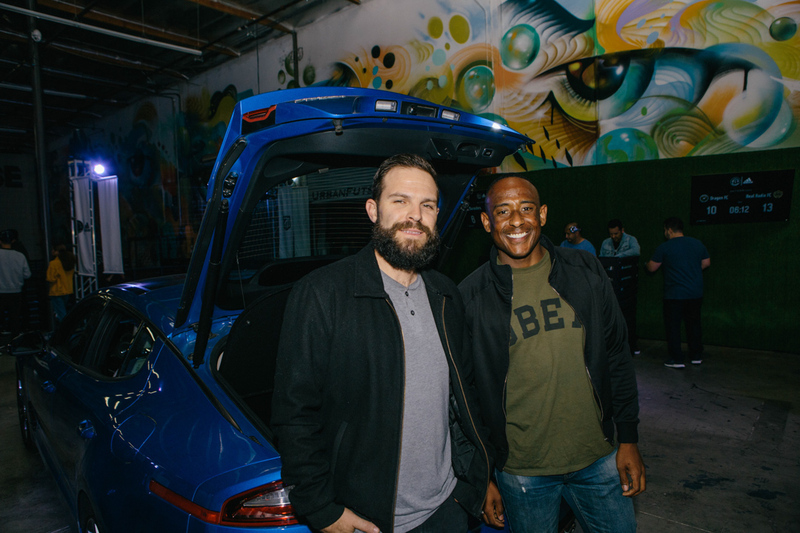 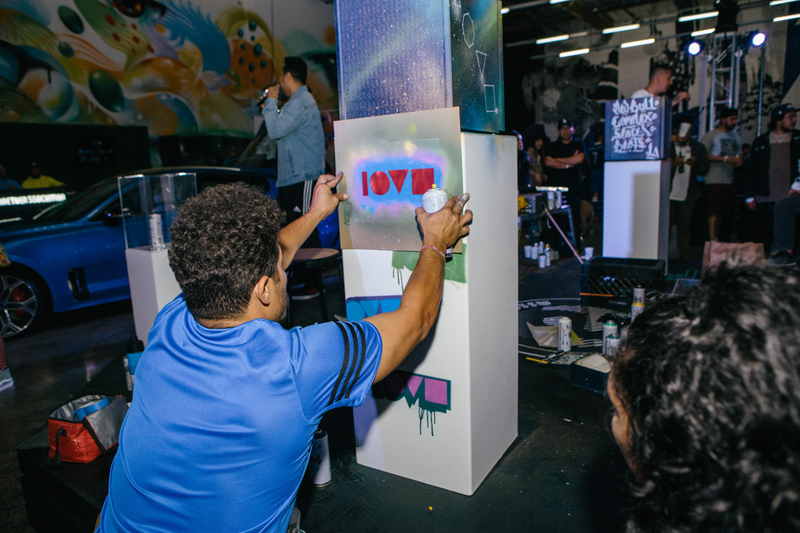 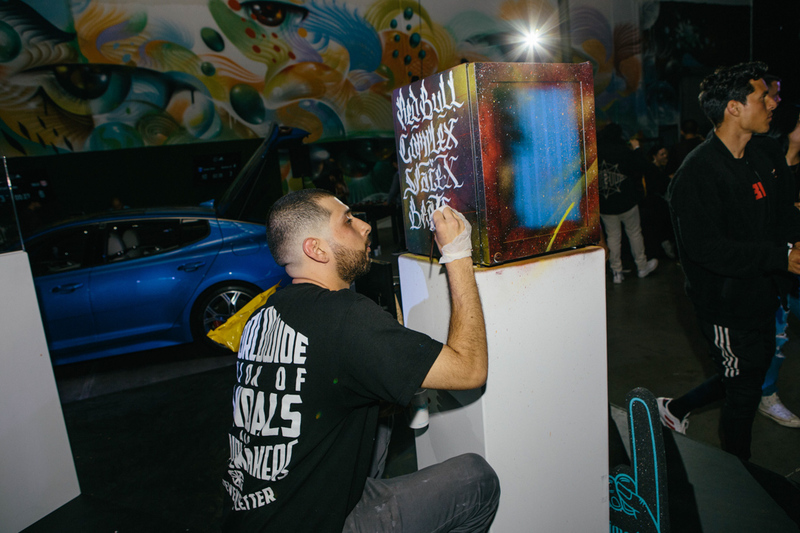 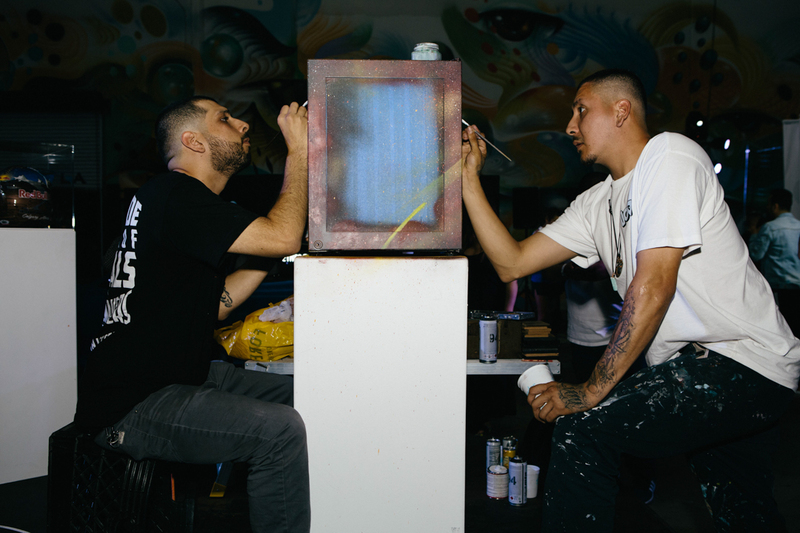 Last night was Red Bull‘s night, which saw the energy drink giant bringing out OG LA art collective and gallery The Seventh Letter for customized art on its classic Red Bull mini fridges, as well as a display of some of Red Bull’s key presentation pieces. 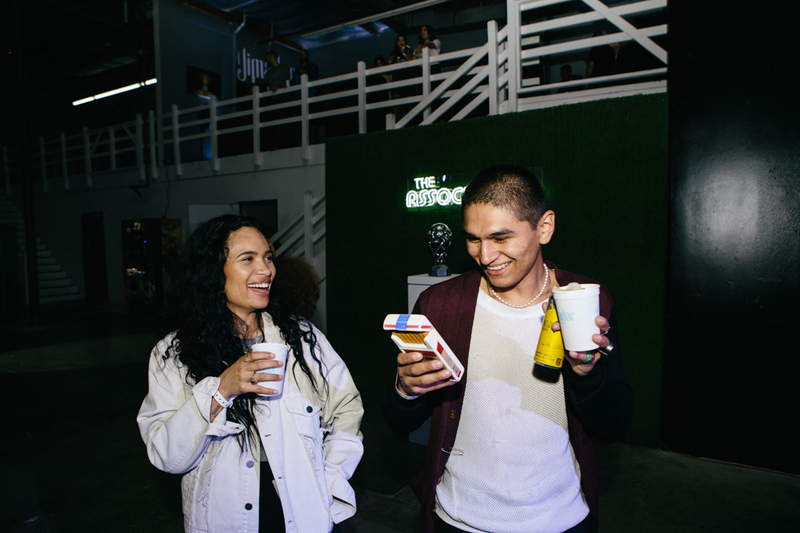 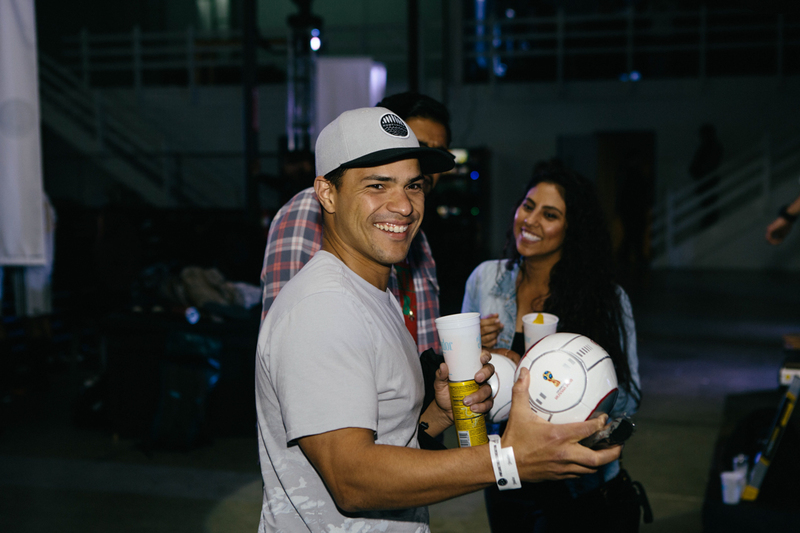 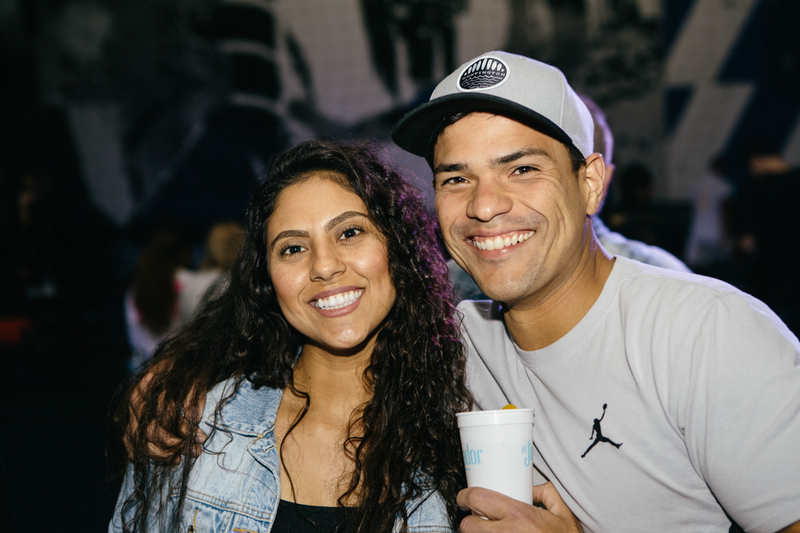 The audience was also treated to a special El Jimador cocktail menu that introduced two brand new Red Bull summer flavors that got everyone pretty pumped (pun intended). 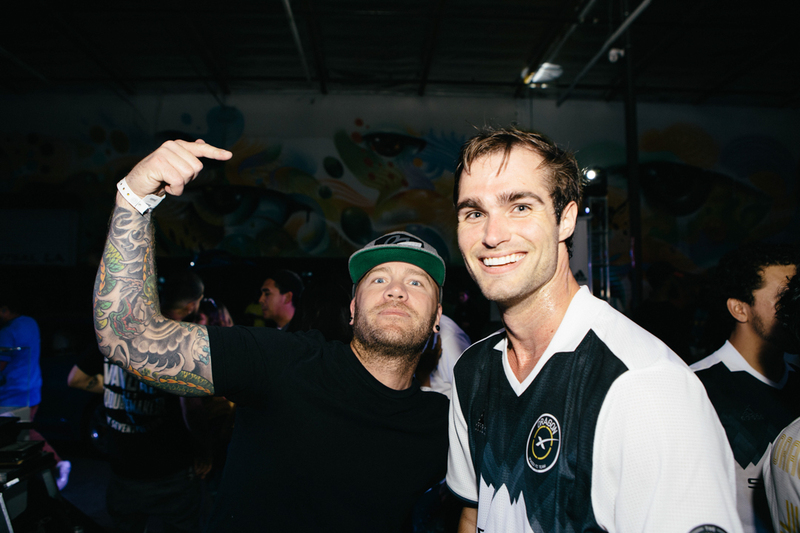 Have a look at the photo recap of the night taken by Willie T and his team throughout, then check out the final scoreboard and current team standing below.